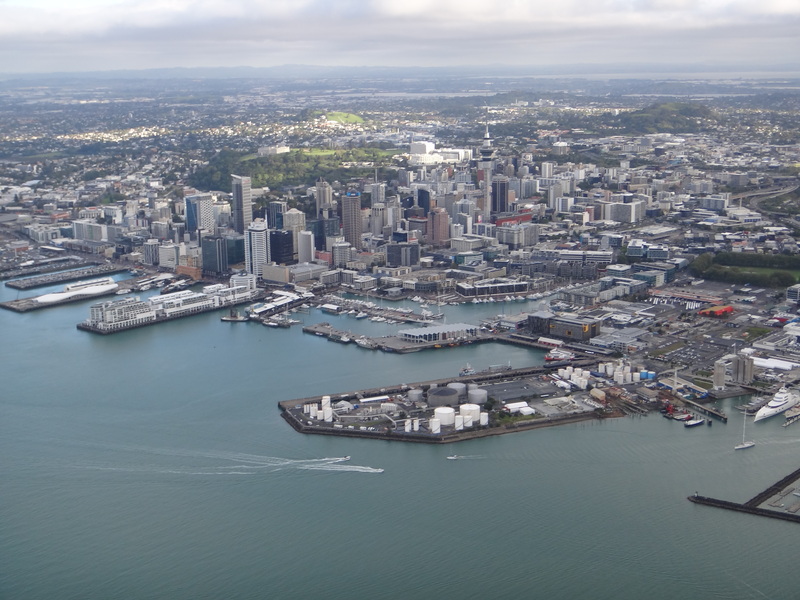 DEVORA in New Zealand Geographic! 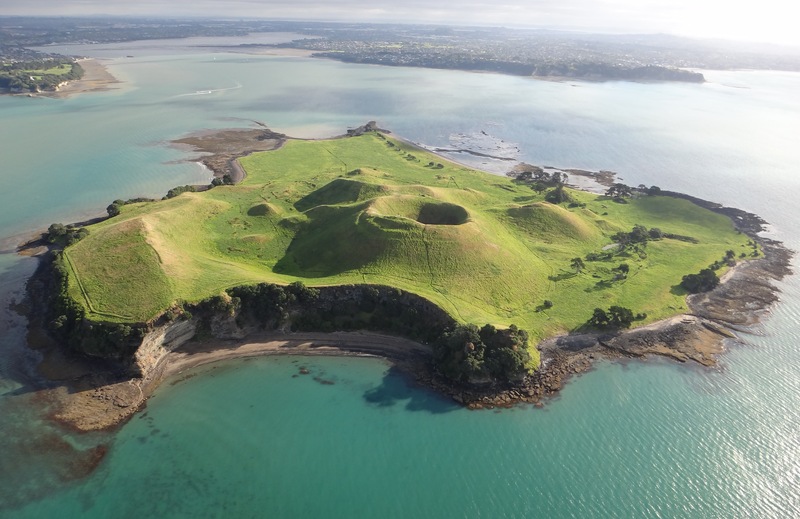 That’s right, we have gotten some great press lately–New Zealand Geographic magazine featured DEVORA research and the Auckland Volcanic Field in their latest (Jan/Feb 2015) issue as the cover story! An excerpt of the story can be found here. I’m grateful to everyone who made it possible. 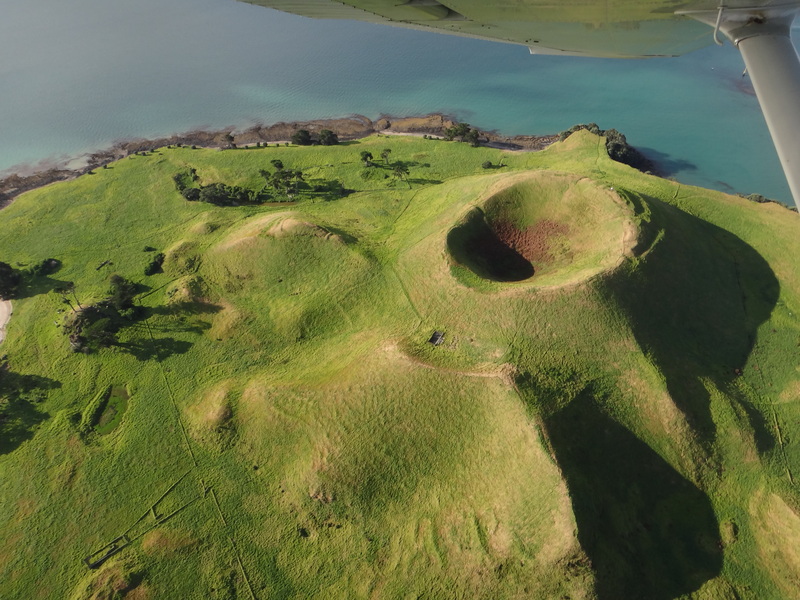 It is a fantastic summary of the work that has been done and showcases all of the great strides we’ve made in DEVORA to unlock the secrets of the Auckland Volcanic Field. It’s on sale for $15 at many newsstands, and online. The high quality of the photographs alone make it worth the price–I have my copy proudly displayed on on my coffee table right now. 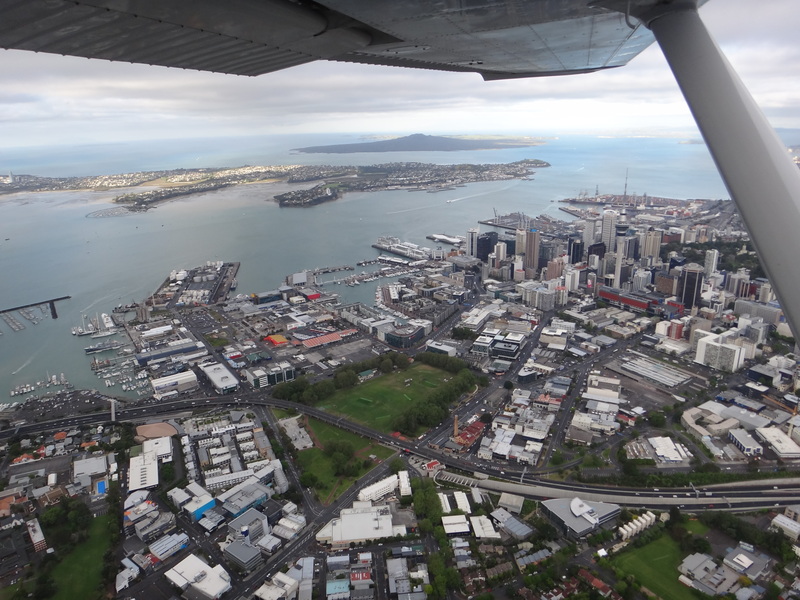 After taking off from Ardmore, we flew towards Motukorea and Rangitoto Volcanoes in the Waitemata Harbour. Motukorea/Brown’s Island Volcano. She’s a beaut! 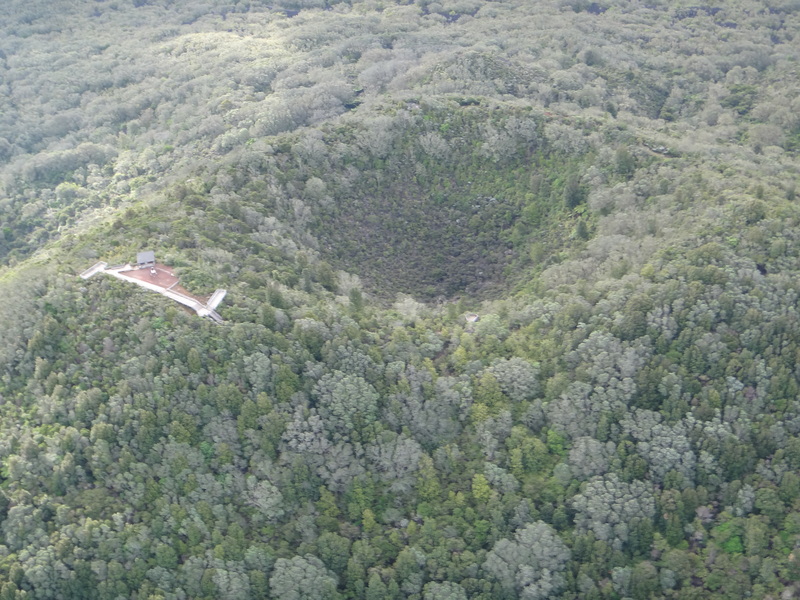 Here we can see right into Motukorea’s scoria cone and envision how the lava flows rafted some of that scoria away from the top of the cone (resulting in those bumps seen on the flanks). 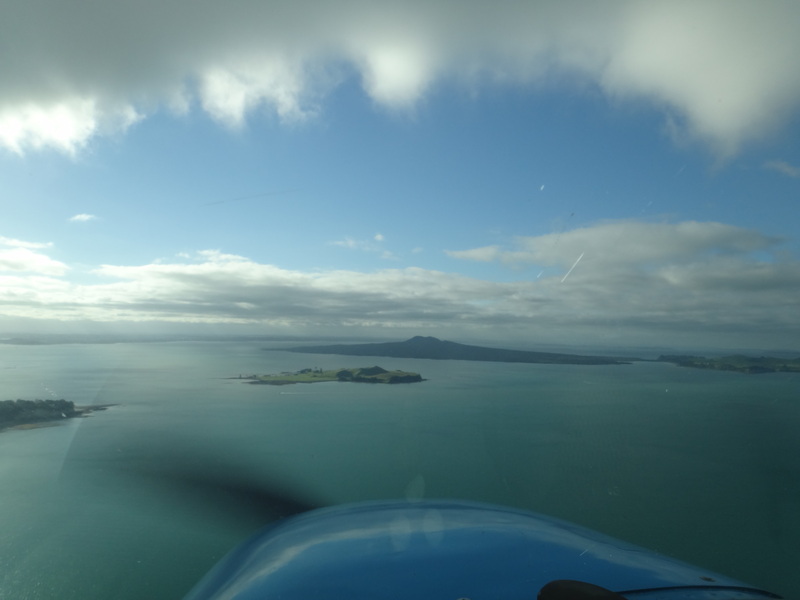 Clouds moved in as we came closer to Rangitoto’s Central Crater. 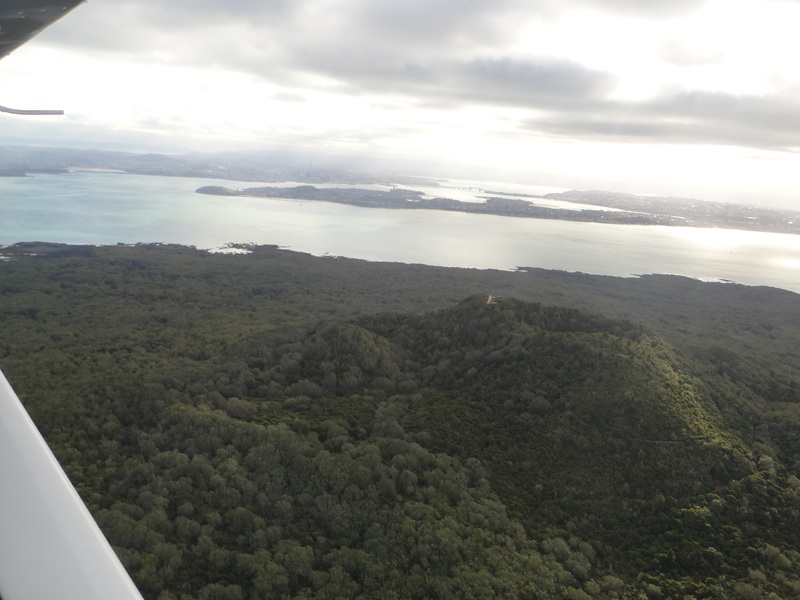 Rangitoto’s Central Crater with boardwalk and overlook platform visible. Looking back at the city and North Shore from the north. Freshwater Lake Pupuke, which formed in craters created by eruptions, shines in the sun. There are two round, overlapping explosion craters visible, one much smaller and closer to the camera and sea, and the larger one behind it. 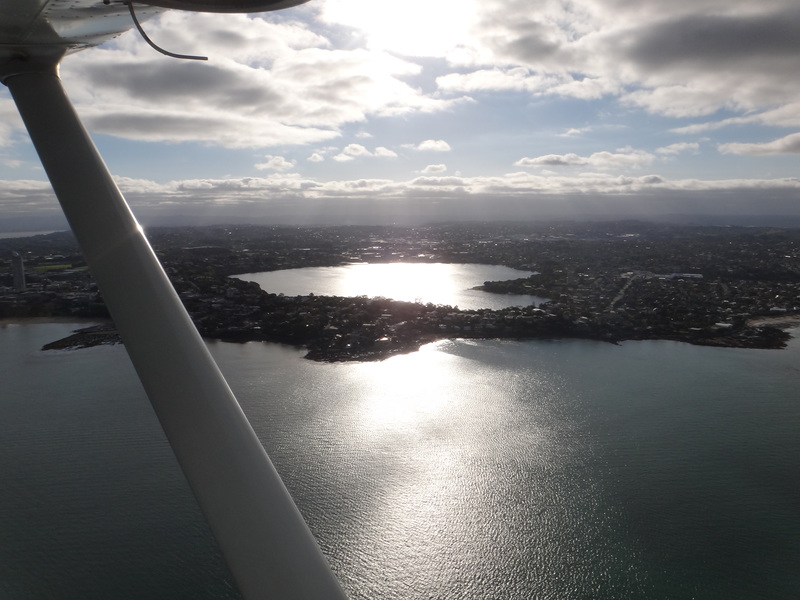 Lake Pupuke surrounded by the North Shore, with the city in the left background. 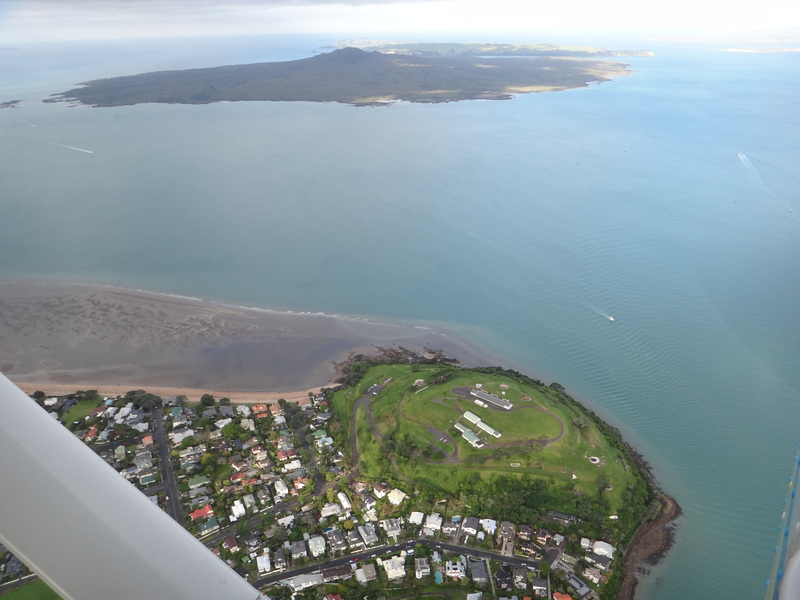 Rangitoto in background, North Head Volcano in foreground. The City and her volcanoes. What a fabulous trip! I wish I could do that every weekend. All photos by Elaine Smid. Feel free to use with proper citation and reference link back to this blog.